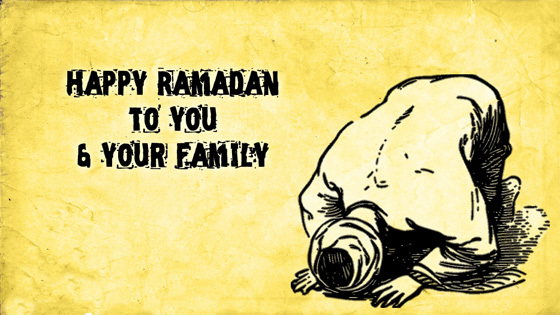 We all know that Ramadan is the religious period of physical fasting for an Islamic person. 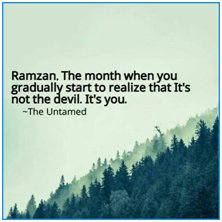 Ramadan also called Ramazan, is the month in which all the healthy Islam practitioners do not eat or consume anything that is not prescribed in Quran. 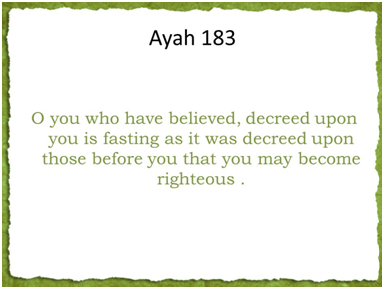 The act of fasting usually lasts 29 to 30 days depending on the Islamic Lunar Calendar. A crescent moon marks the start of the Ramadan and is followed for 30 days. The last day of Ramadan is also a day of celebration that marks the happiness of completing the hardships for complete 30 days. To help you share this happiness with your friends and family, we have summed up the top Ramadan greetings that you can share with your loved ones and spread happiness with them. This verse is collectively taken from Quran and is the 183rd verse of the second chapter (sūrat l-baqarah). This is one of the top 5 Ramadan quotes because the prophet exclaims the necessity of fasting to enrich your body, heart, and soul with religious energy. It also states that the month of Ramadan is as old as the practitioner’s generation. Fasting and worshipping bring out the religion in oneself. The verse states that the practice of the 30-day fasting brings out newness in one’s true self. The 30th day is not the end but is the start of a new life full of positive vibe and new belief. 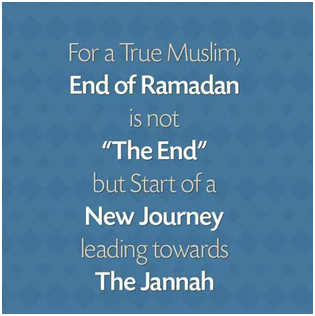 It also states that the end is the start of the new journey towards “Jannah” which means heaven. Summing up, practicing the Ramadan takes the worshipper a few steps closer to Allah. This amazing knowledge makes it one of the top 5 Ramadan SMS and greetings. The prophet recites the verse stating that the act of Ramadan is not just a task to be completed and that it is not necessary to complete in the eyes of God. But, it is a movement that one should try harder and should never give up trying. 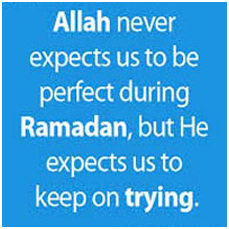 The true meaning is that Allah forgives the man who failed and insists them to try even more. The Ramadan is not followed by patients, pregnant women and the worshippers who can’t practice due to certain circumstances. This verse exclaims that all the bad deeds in the society are not the work of a devil or demon, but, is the collective work done by the people itself. 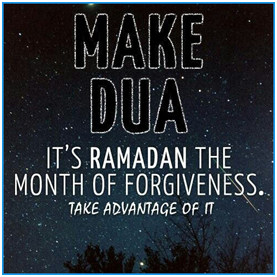 So, Ramadan is a moment of self-confessions and apologizing. It is also a time to think about the poor people who have to work hard just to get one day’s meal because they are suffering from eternal starvation since birth. As mentioned above, Ramadan is the moment of self-criticizing and confessions and it is said that whoever confesses his/her mistakes during Ramadan, is forgiven by the one true Allah. It is exclaimed that Allah treats all his preachers same and no prioritization is allowed in His eyes. These were the top 5 Ramadan greetings and messages that you can share with your friends and family and show them that you care about them during the month of Ramadan.